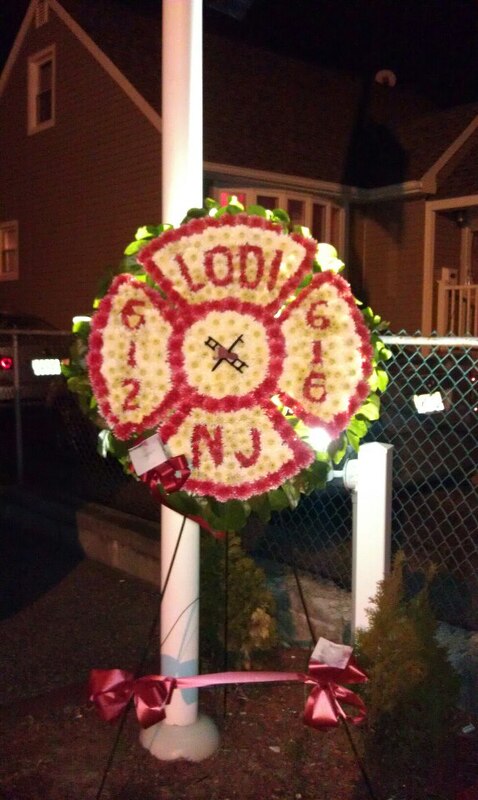 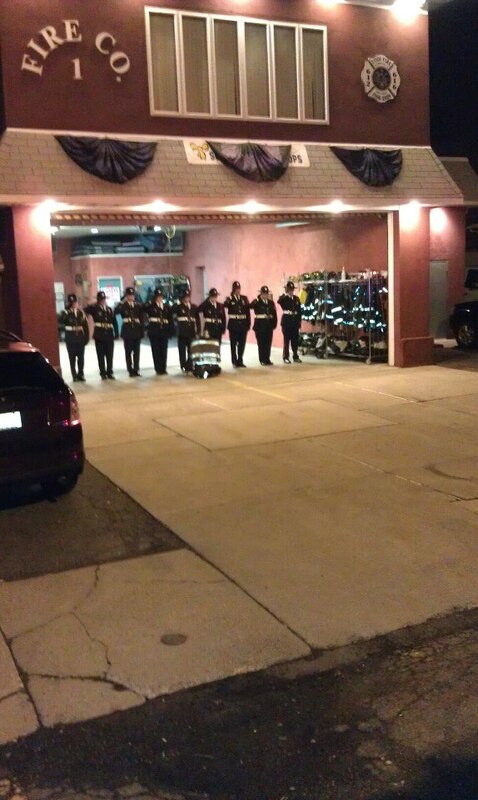 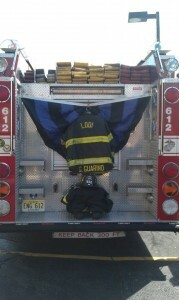 On Tuesday, April 2nd, 2013 at around 2015 hours, the Lodi Fire Department lost a valuable, loyal, honorable, and well respected member. 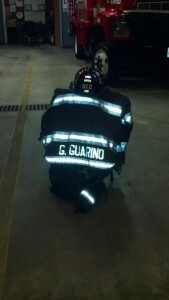 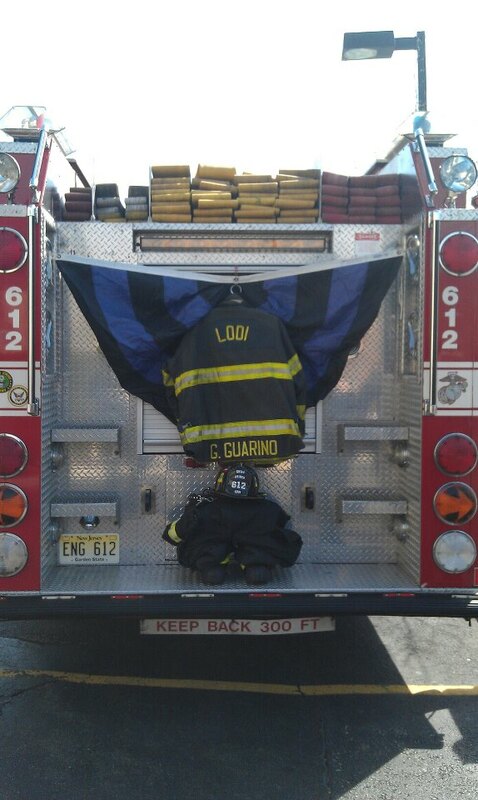 Gary Guarino joined the Lodi Fire Department, Fire Company #1Â in 1986, and after a few years transferred membership to Hose Company #1. 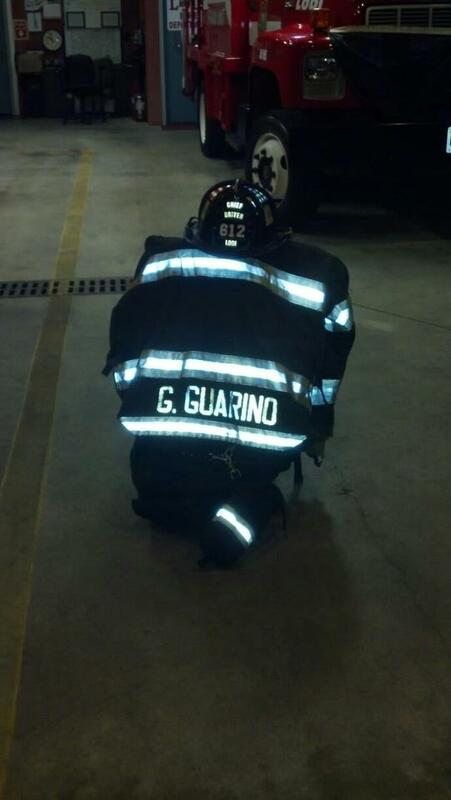 Then in 1993, onceÂ he had received his Exempt Member status, Gary transferred back to Fire Company #1 where he would remain for the remainder of his 27 dedicated years in the fire service. 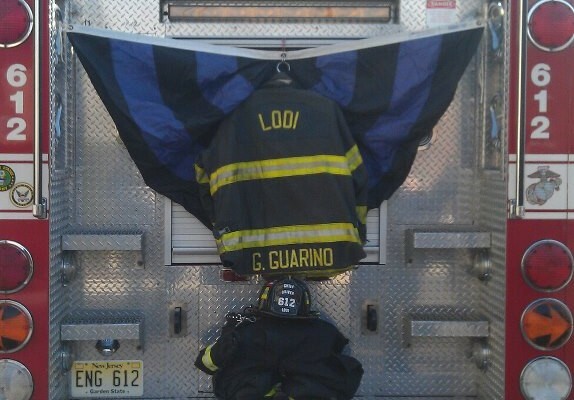 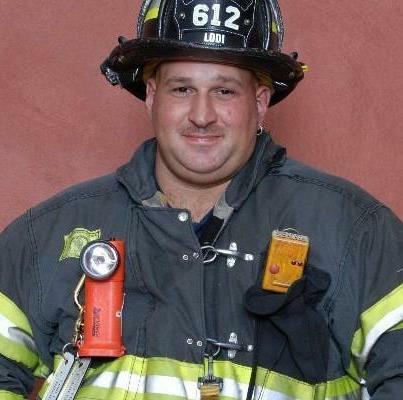 Gary held positions such as lieutenant, captain, vice president, president, assistant driver, and chief driver of Engine 612 aka “his (Gary’s) baby”.Â Gary, you were greatly loved and just as so you will be greatly missed by all.